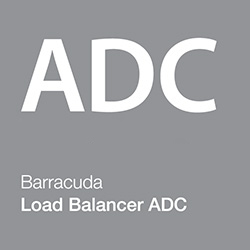 The Barracuda Load Balancer ADC Version 6.0 (ADC) is now commercially available. 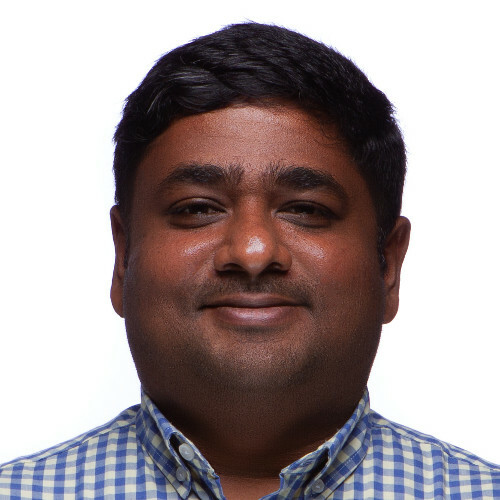 Version 6.0 builds upon Barracuda’s successful ADC by adding High Availability capability for AWS deployments and other significant enhancements to performance. The latest version of the Barracuda ADC offers higher throughputs (with the latest hardware), enhancements to built-in reporting and administration – and ultimately, a better return on customers’ investments. When being deployed for cloud workloads using Amazon Web Services, administrators can now take advantage of AWS’ High Availability or HA by deploying ADCs in pairs. When deployed as an Active/passive pair, the Barracuda Load Balancer ADC on AWS uses the AWS API to perform failover. Any static IP addresses that are used for the deployment will be switched over to the newly Active instance as well. See our blog post here for more information on the Barracuda Load Balancer ADC for AWS. New 64x and 84x hardware models have been introduce. Customers will see significant improvements with new 64x and 84x hardware models. For example, ADC Model 640’s performance goes from 5Gbps to 10Gbps, and Model 840’s performance is up from 10 Gbps to 15 Gbps. For companies looking to build a scalable application infrastructure, 10 Gbps throughput at $11,999 is great value for money. Version 6.0 also includes an all-new reporting engine, which adds over 30 new reports that provide information on traffic patterns and security events. Administrators gain visibility on how much traffic is passing through the ADC, how are the servers performing, how effective Caching / Compression is performing for their applications and much more. Finally, version 6.0 adds role-based administration capabilities that supports delegated administration. 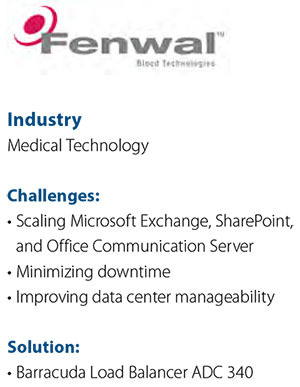 Large data centers, for example, typically have multiple administrators, not all of whom need Super User privileges. For more information on Barracuda Load Balancer version 6.0, see the release notes here. Barracuda Load Balancer ADC customers with a current Energize Updates subscription can update to the latest version through the ADC administration panel. Customers who would like to try the Barracuda Load Balancer ADC in their environments can request a a risk-free 30-day trial here.